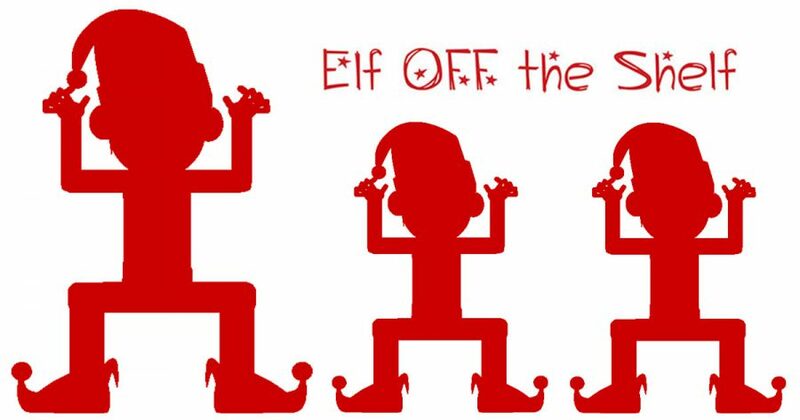 Call for Artists – Be an Elf OFF the Shelf at our Holiday Show Opening! Be an Elf OFF the Shelf for our Holiday Show opening on Friday, November 2! We currently have Elf Hats for hire—plain felt Elf Hats ready to be artistically customized by YOU! Stop by DFAC and pick up a Elf Hat today! Most Elfish, Most Festive + Most Art-full . . . This year’s Holiday Show opening is going to be a grand party with the sparkling theme of Starry, Starry Delights and EVERYONE’s Invited! *or FREE with Elf OFF the Shelf hat. STOP IN and Get Your ELF ON for this year’s celebration!